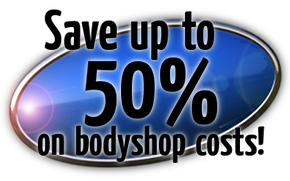 We guarantee body-shop quality repairs. Use our easy website form to send us a photo and description of the damage. Only the damaged area of your vehicle is repaired—not the entire panel. We get your repair finished quickly—wherever it suits you—at work, or at home. Car Body repairs are often a lot less than your insurance excess. Mobile car body repairs covering Sheffield, Dronfield, Chesterfield and Peak District. Bmv Cosmetic car repairs is a convenient, High quality mobile repair service for minor bodywork repairs on your car. We come to you which saves you the hassle of dropping your car off at a bodyshop and losing it for days or sometimes weeks. Our repairs are completed on average in around 2-3 hours. 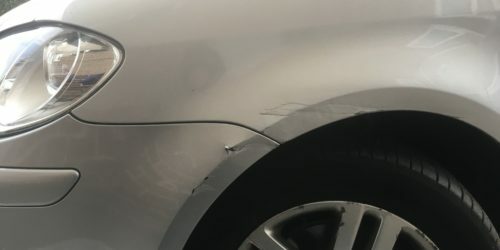 We specialise in Bumper scuffs. scratches and scrapes. Panel scratch repairs. Textured plastic repairs and plastic welding for those bumpers that are split or cracked. Here is the kind of damage we can repair. Our SMART repair technology results in a perfect finish, leaving the affected area as good as new. We use one of the best paint and clear coat systems which enables us to replicate the original factory finish.